Not received your registration activation email? I think it's time to remove Amazon Follower links from backmatter. 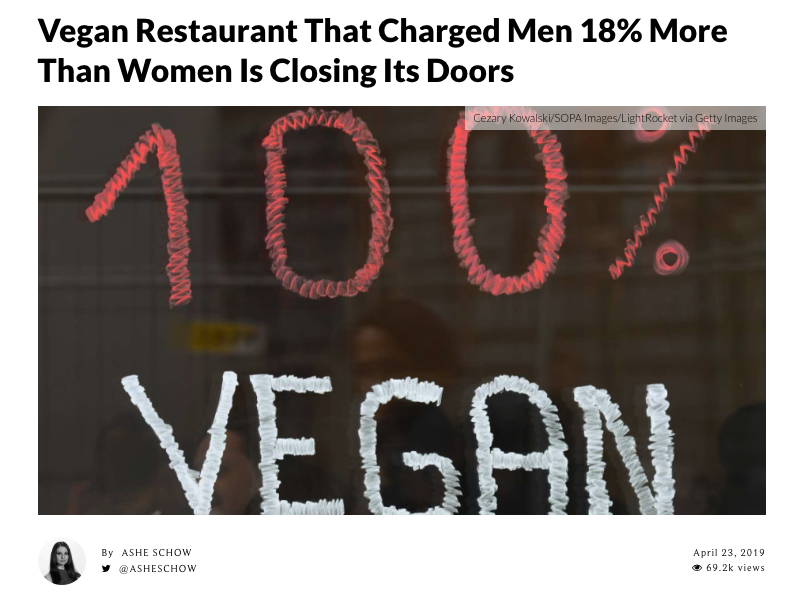 I'm all for allowing business owners to discriminate. Their house, their rules. Are kangaroos dangerous? We have bears, bobcats, coyotes, that we have to watch out for. Turkeys, who think they own the place, but they eat the ticks, not the grass, and they are very stupid, but not scary. Sorry, it just sounds so exotic to have kangaroos hanging out around your house. Captain Cranky is correct. I've had pet ones (raised from joeys whose mothers died while they were in the pouch), and they are generally mindless little things - one good scare, and away they go, off into the paddock... and they rarely find their way home. When we lived on 36,000 acres, we'd spend ages looking for a lost joey that did a runner. The big fellas are very dangerous - not at all the sweet cuddly things people think of when they pat them at zoos here like Lone Pine Sanctuary. The big reds out west would be over seven feet tall when they stood up to fight, and they can rip you open with those hind legs (they sit back on their tails and lunge with the big ripping toenail). My husband's grandfather was nearly killed a big red roo. He was moving sheep by himself, about 3,000 weaners, and some kangaroos were approaching - they wouldn't hurt sheep, but they could scatter them by hopping through the mob. So, he rode between the sheep and the roos to turn the hoppers back. One big roo, instead of turning away, leaped at him and pulled him from the saddle. Those 'little' front arms are incredibly strong, and he wrapped them around Mr Owens and held him while he brought the hind legs up to strip him open. If he'd been back on or front on to the roo, he'd have died. As it was, his side, hip, and leg was repeatedly gashed as though by a knife. The roo has rodent style teeth, and it bit chunks out of his shoulder. He managed to get one arm up to the roo's throat and squeeze until he choked it down enough to get to his horse (standing nearby), and used his small axe that was tied to the saddle to kill the attacking roo. He made it home, was flown to town, and almost died of blood loss. They are also good at killing dogs. When chased, they'll often go into water and wait until the dog swims out. They'll grab it and hold it under the water to drown it. On the other hand, we kill millions of them with cars and trucks on the road and roo shooters, so they have it tough. We opened up an arid land with bores and dams so there is water year round in places where no roos could live because there was no water for 6 months or more of the year, so their numbers are quite high compared to before white settlement. I like them. Watching them hop is fascinating - all that energy from the previous bound released into the next one. Quill and Feather Pub [Public] / Re: 50+ words a day...no matter what! Dan, if I could transcribe, I could type it directly into the laptop without a recorder go-between. Even typing a few paragraphs aggravates the shoulder. Sorry, I meant you could transcribe it later, when you're all healed up. Our voicemail system at the office automatically transcribes messages and sends them in an eMail. They are usually very, very wrong, but it might make for some entertaining writing. Marketing Loft [Public] / Re: Where should you buy your domain name from? I also use Google domains. Cheap, simple, professional, private, and not spammy. I'm not Lea, but yes, they can be. I have them in my yard pretty much every day and we mostly just ignore each other and go about our business. But males, in particular, can be territorial and have been known to gut pets (they have big claws that can do a lot of damage) and even drown them if threatened. I have a cat that isn't too bright, and have caught her multiple times trying to chase them down or having a stand-off with them, it's terrifying because they are capable of just killing her. She's banned from being outside when they're around, now. Having said that, watching the mothers with their joeys is adorable, and the males are very impressive, they can be huge, the muscle some of them have is incredible! Personally, I'm cool with them eating our grass :-) Less mowing! I wouldn't transcribe without a dictaphone in any case. Foot controls for speed, replay, FF, REW, etc. I could bang out dozens of pages, but then that was my job. Lea, I'm with you. When I type I can hear the words in my head which should mean I can dictate a sentence as easily as I write. I only wish that were the case. But I'll keep plugging away at it. The Comfort Fit shoulder harness with ice pack helped and tomorrow I go see the ortho for the results of the MRI. Unless I have a really bad tear, I'll be insisting on trying PT first. I also had two brownies tonight and I'm sure they had magical curative powers. Your day sounds quite awesome. I rarely cook, never do the laundry, and didn’t even walk to the mailbox today. Yeah, but it's 10.40 am now, and I still haven't found some unbroken writing time. If I only have ten minutes (like now, for a cuppa), I'll drop in here and fb as it isn't long enough to immerse back into the story. Our Jack Russell Terrorist is on the chair next to me. My Border Collie X Cocker Spaniel is chasing a Coca-Cola bottle around the floor, my hubby is snoring on the couch (he did nightshift last night so isn't long home), and there's a bloody great dog chasing kangaroos across the front paddock. I look out this window to the front road, about 500metres/yards away, and there are usually about 20 big grey roos camped there. It looks like my neighbour's scary German Shepherd is out - I'm happy for it to chase the roos. He'll never catch them, and they're eating all my grass. The German Shepherd is a bit nutty - originally belonged to an older man who died at home, and it was over a week before someone found him. The poor dog stood guard over his decomposing owner all that time (Queensland - it gets hot and humid), and had to be sedated when police and paramedics arrived as he wasn't going to let anyone near the man he loved. Poor dog. He was in foster care for ages because his grief had sent him quite odd. My lovely neighbours adopted him as they have two sensible GS dogs... and he's improved, but he's still scary when he looks at you like he'd like to kill you. When he chases the roos here, I just lock our little dogs inside and let him go for it. See, ten minutes up, coffee finished, and I need to feed the chooks (chickens) once I'm sure the cray-cray dog has gone. I'm sure Amanda Lee wouldn't get distracted like this and dilly-dally the day away.